Dr. Maddox taught chemical engineering at OSU for 36 years, serving as department head from 1958 to 1977. In 1973, he was selected to run the Fluid Properties Laboratory at OSU. Maddox, an educator and consultant in the natural gas and oil business, has consulted with more than 100 corporations. Maddox has also published numerous technical journal articles, a dozen handbook chapters, and has authored or co-authored seven books. He is the only academician to have served on the Editorial Review Board for the Gas Processors Suppliers Association Engineering Data Book, having been a member of that Board since its inception in 1965. Among many awards, Maddox received the Hanlon Award of the Gas Processors Association for his contributions to the natural gas industry and was presented the Founders Award by the American Institute of Chemical Engineers. 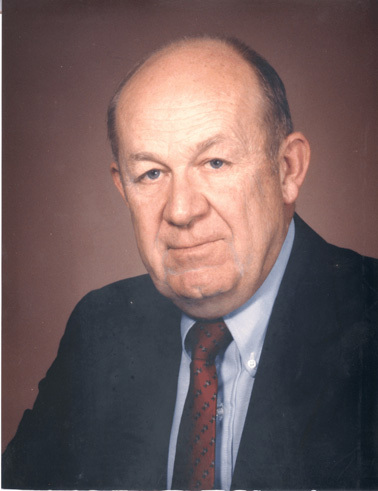 Maddox received an Honorary Doctor of Science degree from the UA in 1991 for contributions to the Natural Gas and Petroleum Processing industries and was inducted into the Tower of Old Main society in 2004. Maddox has generously supported the department, including establishing the R. N. Maddox Distinguished Lecture Series, the R.N. Maddox Reference Center, and the Robert Lee and Mabel Nott Maddox Scholarship. UA College of Engineering Hall of Fame, 1989. Arkansas Academy of Chemical Engineers inaugural induction, 2005.